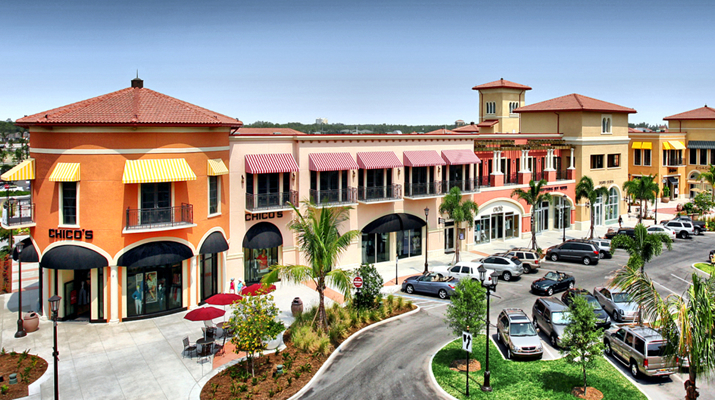 Premier Commercial is a full service commercial real estate brokerage and advisory firm specializing in commercial leasing and sales, investment and income properties, project leasing, and land acquisitions primarily on Florida's West Coast, with offices in Naples, Bonita/Estero, and Sarasota. The firm's elite team of real estate professionals each have significant backgrounds in the commercial real estate industry and strive to provide superlative service to their clients. Whether you are looking to find space for your new business or for your multi-locational roll-out, or if you are looking for investment and income property please contact us. Our team has worked successfully with many of the largest retail chains, corporate, and institutional clients in the nation. Our experienced professionals can provide that same level of professionalism expertise and service for your needs. 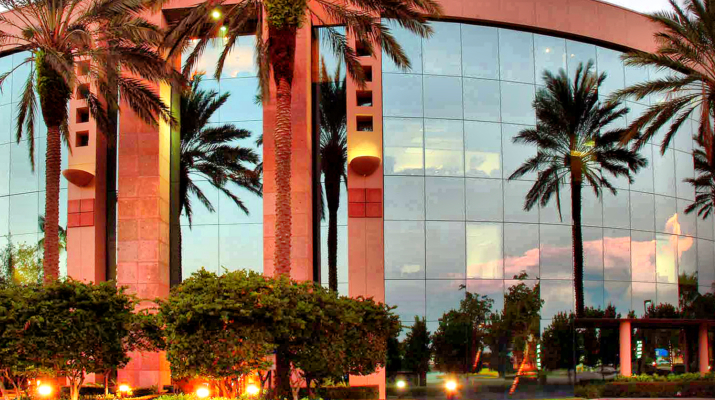 Investment property sales and acquisitions are also a main focus of the firm. 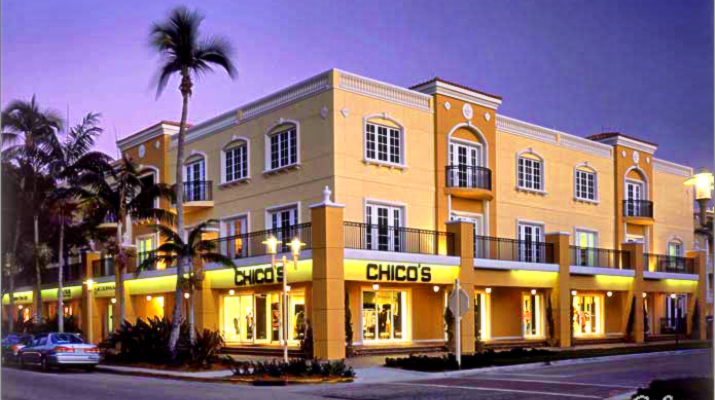 We work both with buyers and sellers of retail, office, industrial and self-storage properties! 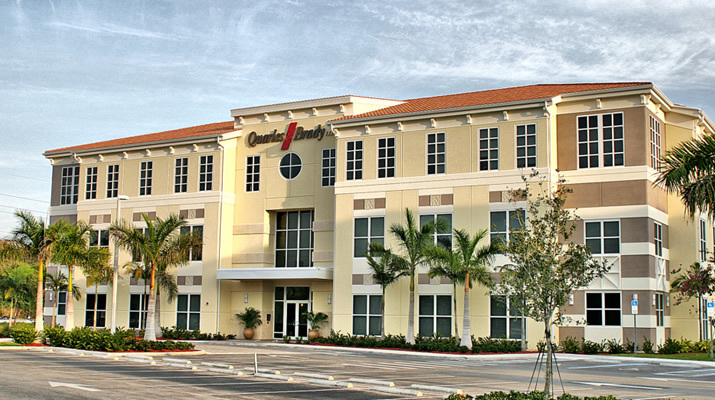 Premier Commercial is an affiliate of the Naples based Lutgert Companies, a preeminent commercial and residential development firm with over 40 years experience. Our sister company, Premier Sotheby's International Realty, is a related Lutgert Company with 21 residential brokerage offices throughout the West Coast of Florida. The Premier family of companies offers clients a full spectrum of integrated brokerage services. 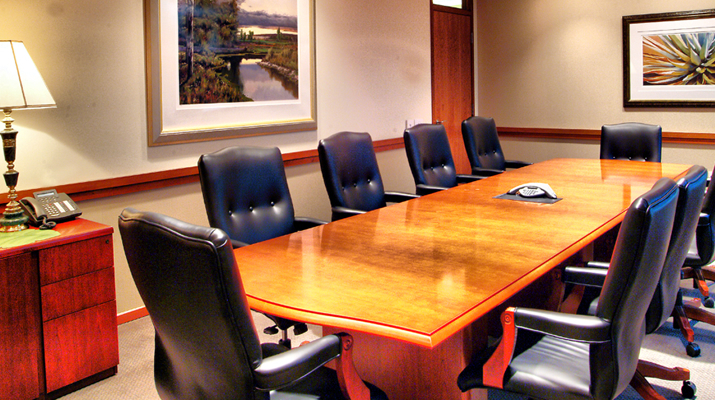 Our team of Premier Commercial professionals is ready to be at your service. © Copyright Premier Commercial Inc. A Lutgert Company .